Elton John Performance on Request at Prince Harry Wedding. 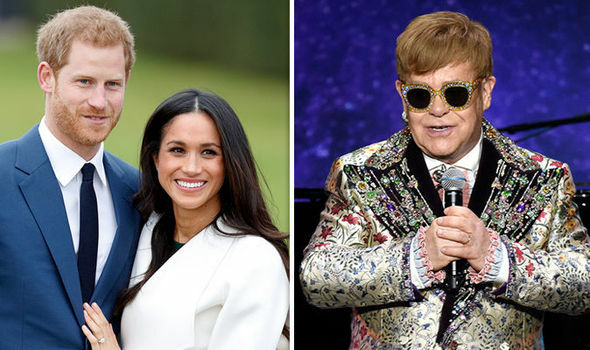 The British singer and pianist Elton John performed the church service at the reception of the young couple Harry and Meghan. That is what the informer of the palace announced on Saturday. What the 71-year-old artist performed, was not told. Prince Harry (33) personally asked Elton John to play something. He said that because of his good relationship with Harry and his family. John was friends with Harry’s mother, Diana. When she died in 1997, he sang a specially edited version of Candle in the Wind at the funeral. Harry was twelve years old at the time.